If you aren’t watching Supergirl on CBS, or following our coverage here at Pop Culture Spin (reviews of every episode! ), you are missing out. The show is making a strong early case for future inclusions on this list. Its predecessor from the same creative team, the exemplary adaptation of The Flash on CW, is in elite company without question. But none of that (including Arrow – which I’m getting to!) would have ever been possible if not for Smallville: Season One. I could argue for other seasons during the show’s run, but if that first one hadn’t laid out such a perfect formula – one that is still being followed today – we may not have even gotten that far. All the key characters and plot elements are introduced in the first few episodes. At times, the acting has silly, stiff, or over-the-top moments, but somehow the casting is still perfect. 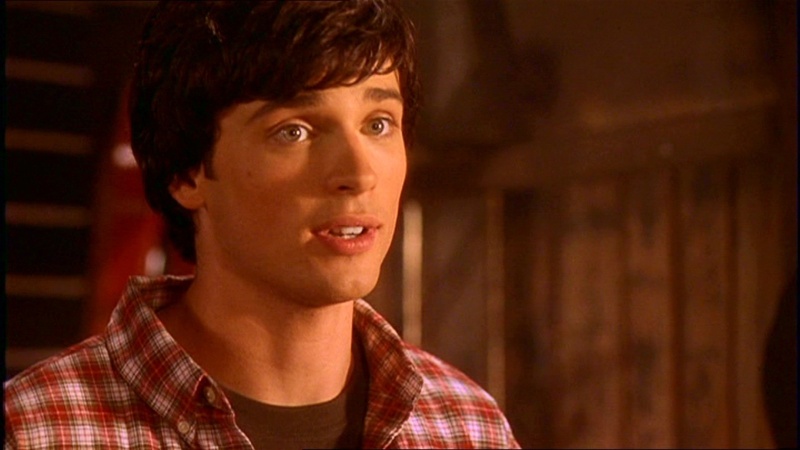 Tom Welling as Clark Kent and Michael Rosenbaum as Lex Luthor in particular shine. Fun fact: Rosenbaum also voices Barry Allen/The Flash in the excellent Justice League animated series and movies. Long before the particle accelerator was giving reason for the strange events of Central City, the meteor shower was creating havoc for the denizens of Smallville. This was also before Gotham and Agents of S.H.I.E.L.D were telling extended origin stories. “Yeah, it’s really good,” he said. It was never a show that was going to get bogged down too much by trying to be realistic which led to some awkward moments, but would eventually set the foundation for a glorious future. Smallville laid forth a formula it at times perfected, planting the seeds for an age of faithful comic-book adaptations where the same shows can bring you giant gorillas or half-cyborg-half-tornado-killing-machines one second and tug at your heartstrings the next.